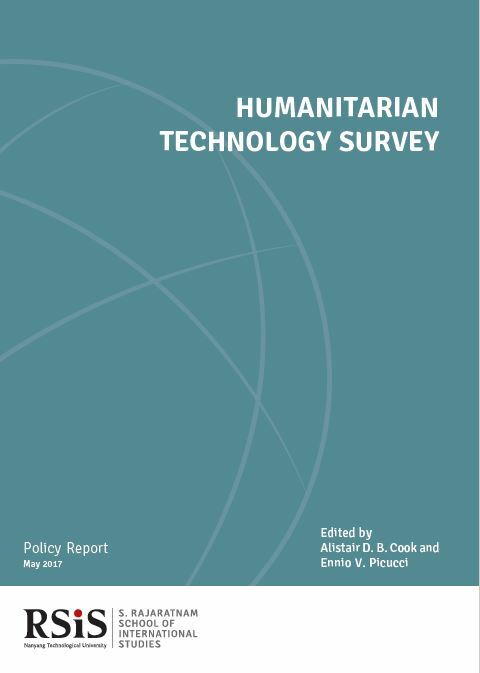 This is the first Humanitarian Technology Survey, which draws on the discussions and presentations at the 1-day workshop on “Assessing The Technological Turn in Humanitarian Action.” The workshop took place on the 15th of February 2017 at the S. Rajaratnam School of International Studies (RSIS), Nanyang Technological University in Singapore. It was organized by the Humanitarian Assistance and Disaster Relief (HADR) Programme at Centre for Non-Traditional Security Studies (NTS Centre) in RSIS. The workshop brought together 30 practitioners, experts and researchers in the field of humanitarian affairs. With nine speakers from different countries, the workshop aimed to create a better understanding about past, current and future initiatives and ways in which technology was deployed in humanitarian settings with a focus on the Asia-Pacific region. The workshop was split into three sessions on (1) global developments in humanitarian technology; (2) humanitarian technology in the Asia-Pacific; and (3) the future directions in humanitarian technology.